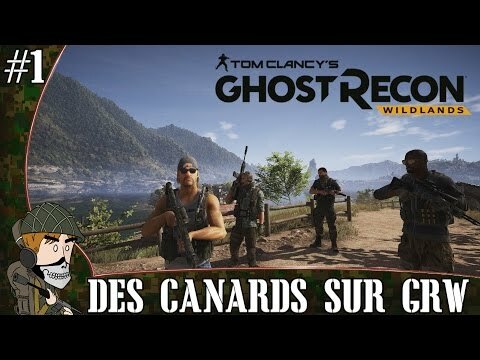 GHOST RECON WILDLANDS : c'est beau mais c'est chiant ? 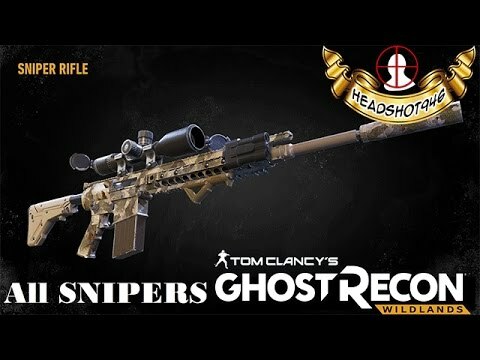 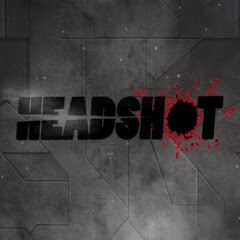 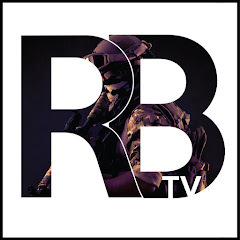 Tuto Ghost Recon Wildlands : Avoir tous les snipers ! 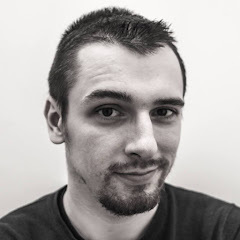 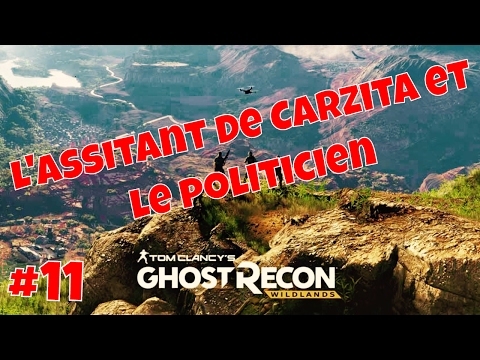 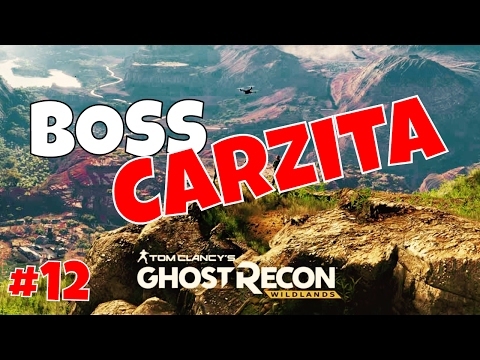 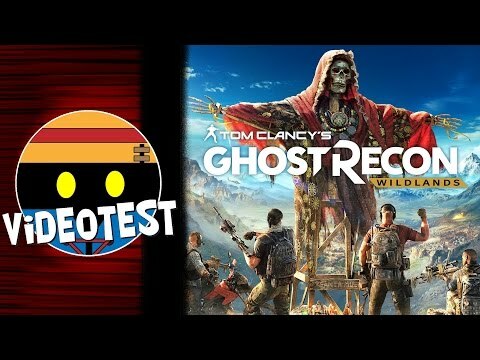 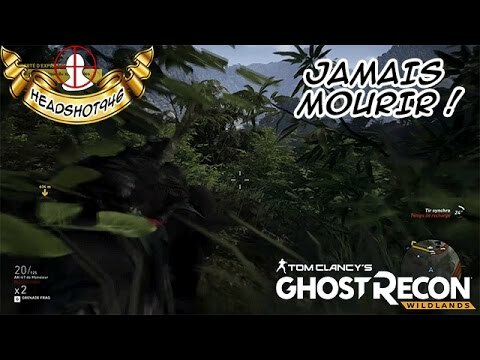 Tuto Ghost Recon Wildlands : Ne Jamais Mourir !